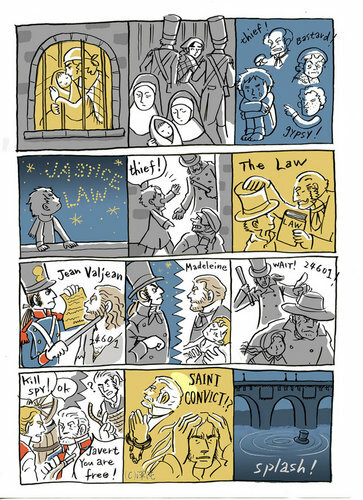 Javert- short story. 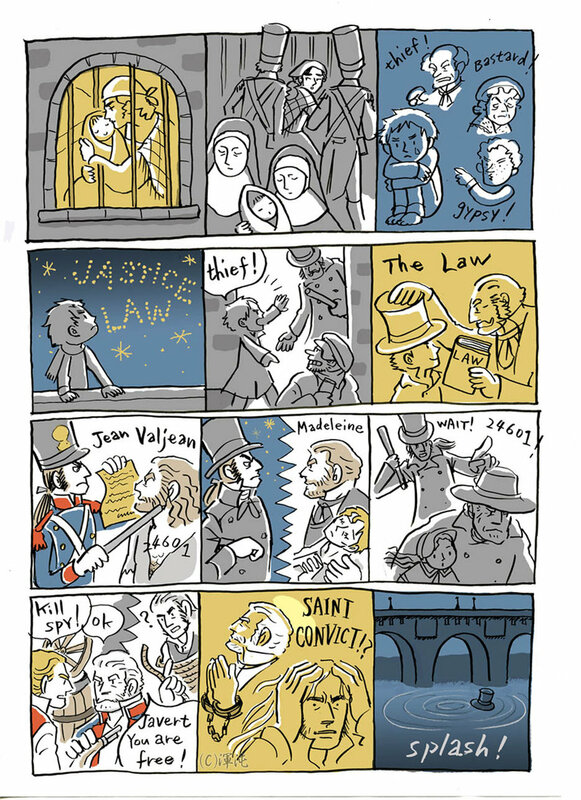 A life of Javert in 12 panels. HD Wallpaper and background images in the Les Miserables club tagged: les miserables les mis javert.